Pretty Henhouse and run for sale. 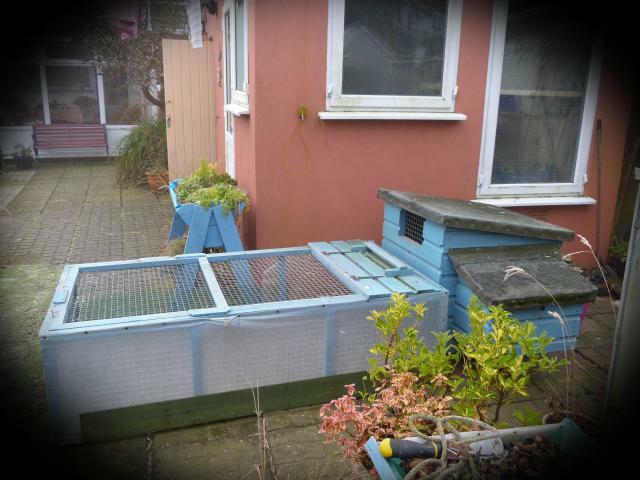 Posted: Sat Feb 18, 17 4:26 pm Post subject: Pretty Henhouse and run for sale. FOR SALE. EXCELLENT HENHOUSE AND RUN �90. Wimborne area. PROFESSIONALLY MADE HENHOUSE, WITH NEST BOX AND PERCH. PLUS RUN. TOP OF HENHOUSE LIFTS OFF FOR EASY CLEANING. TOP OF RUN LIFTS OFF ALSO. RUN - 177cm long (5� 10�).